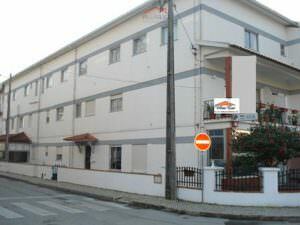 Hotel for sale in Portugal. Investing in an hotel in Portugal. Consult us, we might have the right solution and if we don’t have it, we will find it! 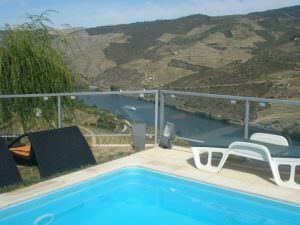 Filter Hotel for sale in Portugal by Price range. 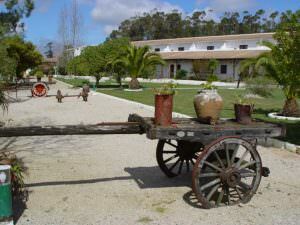 Filter Hotel for sale in Portugal by Region. Filter Hotel for sale in Portugal by City. 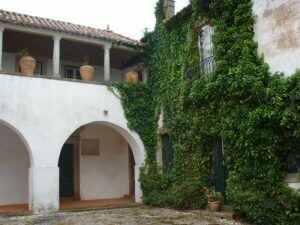 Beautiful old manor house with all the charm of the last century within a prime location in Portugal. 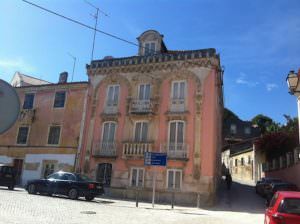 Centenary building for sale in the center of "Caldas da Rainha". Nice small rustic hotel, easy to control and maintain in one of the best locations with huge occupancy rate. 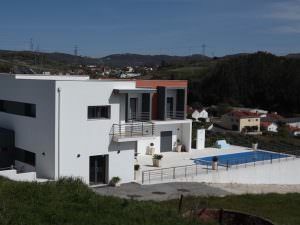 A really fantastic and fully licensed small hotel, which can be considered as an extraordinary possibility for the beginning of a commercial activity in Portugal. 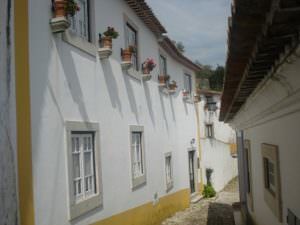 Great B&B, tourist accommodation real estate for sale close to the tourist mecca Óbidos on the Portuguese Silver Coast. 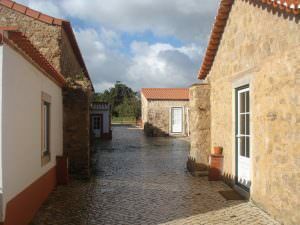 Excellent Lisbon coast opportunity for your business! 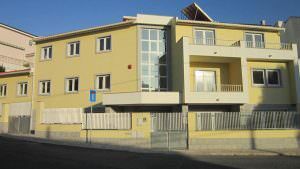 The building is ready to function as a "senior residence" or as a "student residence"